We have been providing appliance services to the North Bay area for over 30 years and with that much experience, you know you can count on us. 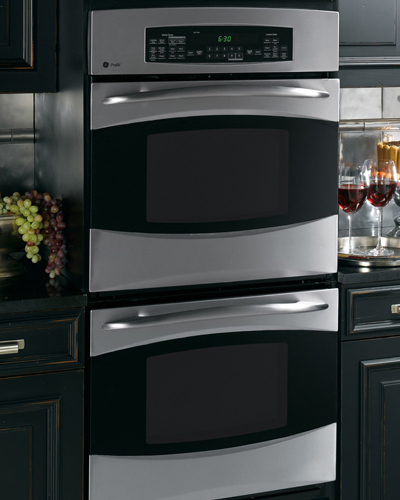 Kelly’s Appliance Center provides a full range of appliance services on all the most popular brands. Mark Kelly, owner of Kelly’s Appliance Center, takes great pride in making each of his clients a satisfied customer. Kelly’s Appliance is incredible! Mark is the best repair person we have ever worked with. He responded quickly to our call, he took the time to explain the problem and he taught us how to care for our dryer so that it doesn’t happen again. Mark provides friendly service at a fair price. He’s great. Kelly’s Appliance gives us and our clients great service at a very good price. Mark came in, got the job done, and left the house spotless. I wish there were more technicians like him. Just wanted to say thanks for the great service we received from Kelly’s Appliance. 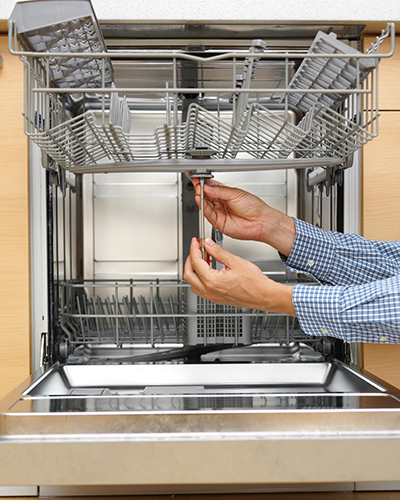 The technician arrived on time and not only fixed the problem, but also re installed the dishwasher making sure everything was level and secure, since our house builder had not correctly installed it. He also tested it to make sure it worked correctly, and left everything clean and tidy. We’ll definitely be using Kelly’s appliance for any future servicing. I’ve gone to Kelly’s Appliance Center for quite awhile and I’m happy with them. I started out by going to Mark Kelly’s dad, so it was quite awhile back that we first started with them, and we have always been happy with them. I’ve been a customer of Kelly’s Appliance Center for about 7 years. Whenever I call them, Mark comes out himself to service my appliances. Recently, he’s worked on installing a new water filter and garbage disposal. He is always reliable, dependable and usually on time. The jobs are well done and if there’s ever an issue, he’ll come right out again to take care of it. Kelly’s Appliance Center services apartments for me in Mill Valley, San Rafael and San Anselmo. They are a family-owned business, so it’s nice to support them. They are friendly and always easy to do business with. I’ve been using their services for about 15 years now, and will continue to do so. 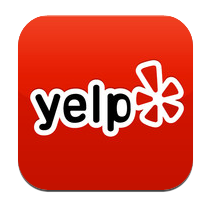 I have always had excellent service from Kelly’s Appliance Center and would highly recommend them. I’ve been using Kelly’s Appliance Center for years and years. I don’t even know how many, but at least 20 years now. 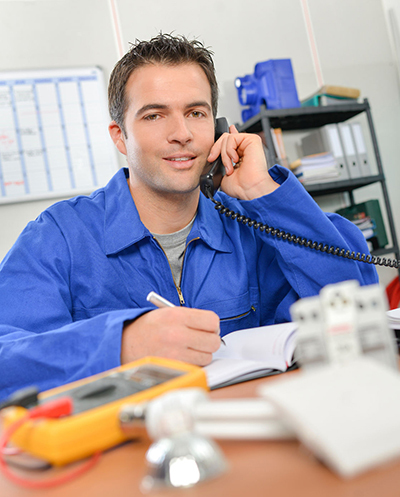 They are always there to answer the phone, they are always on time when they tell me they are going to be there, and they are always finding a way to do what needs to be done in the least expensive way. Even if I need a new washing machine, they do their best to find a way to fix it, and if they can’t they are able to explain why I need a new one. I’m crazy about them, and I think they’re the best. I called several companies to get my Hot Water Dispenser, Refrigerator and Microwave repaired. The only single company who could take care of all my needs was Kelly’s Appliance.